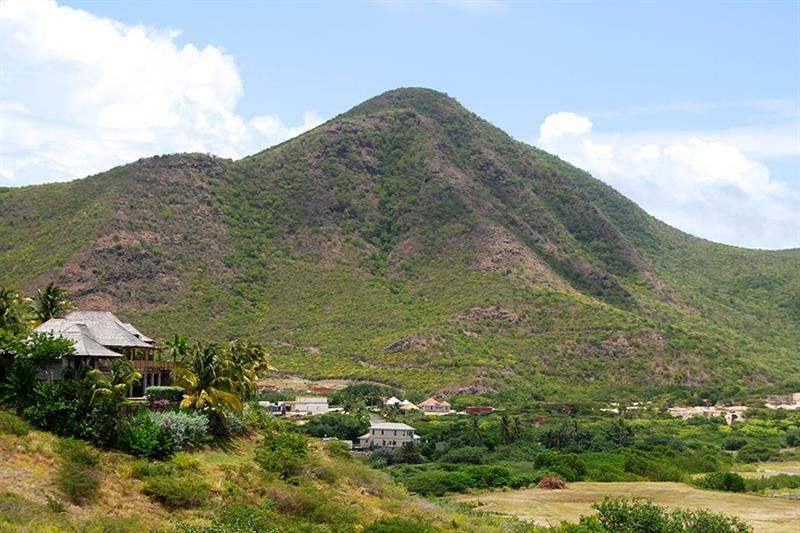 Hillside is Sand Bank Bay's premier location for privacy and panoramic views. 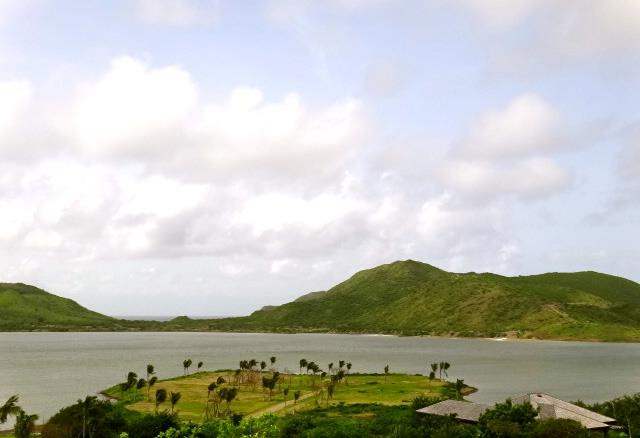 With spectacular vistas across the harbour to Priddies Plateau, a gentle sloping landscape provides an easier home construction experience. 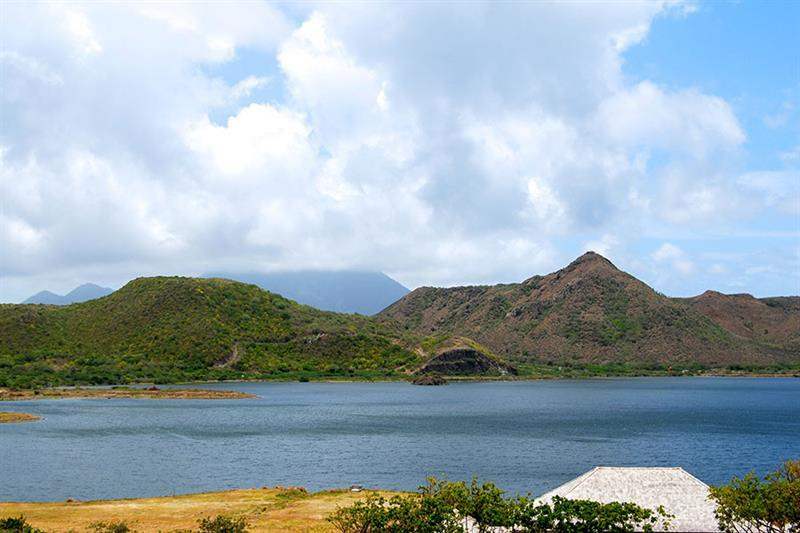 Sandy Bank Bay’s premier location for privacy and panoramic views, Hillside homes embrace spectacular vistas across Christophe Harbour bay, St Kitts, high above the crescent beach. 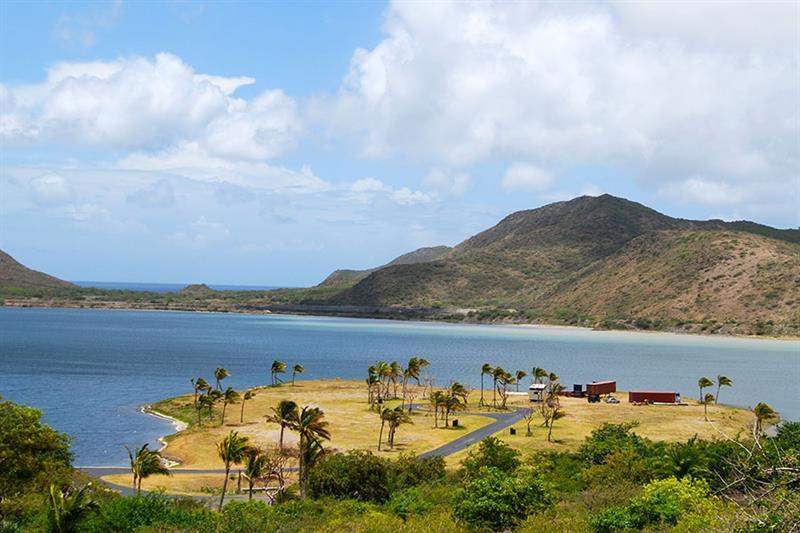 Each site at Hillside was selected to take full advantage of cool breezes, warm sunlight, and sweeping views of land and sea. 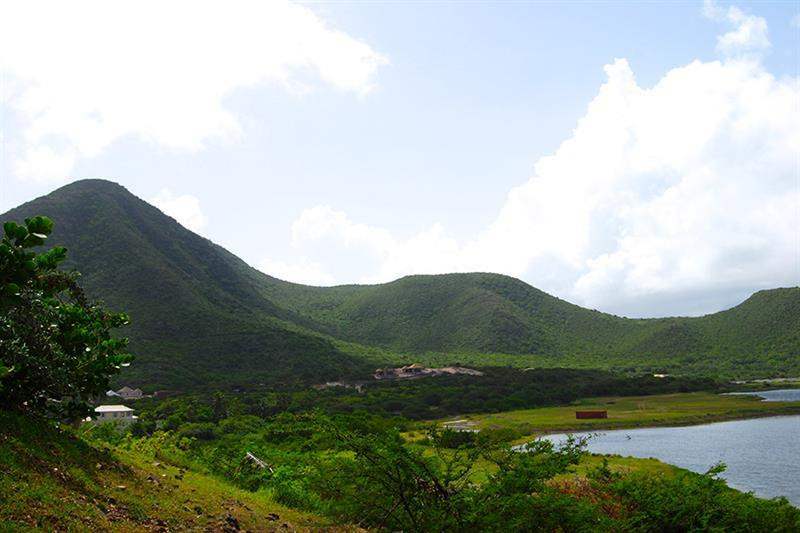 These estate-sized lots – some of the largest in Christophe Harbour – are gently sloped and ideal for building a private retreat. While Hillside offers a truly discrete and exclusive lifestyle, homeowners also will enjoy convenient access to the Pavillion Beach club, Tom Fazio Golf Course, Super Yacht Marina and other luxury amenities.